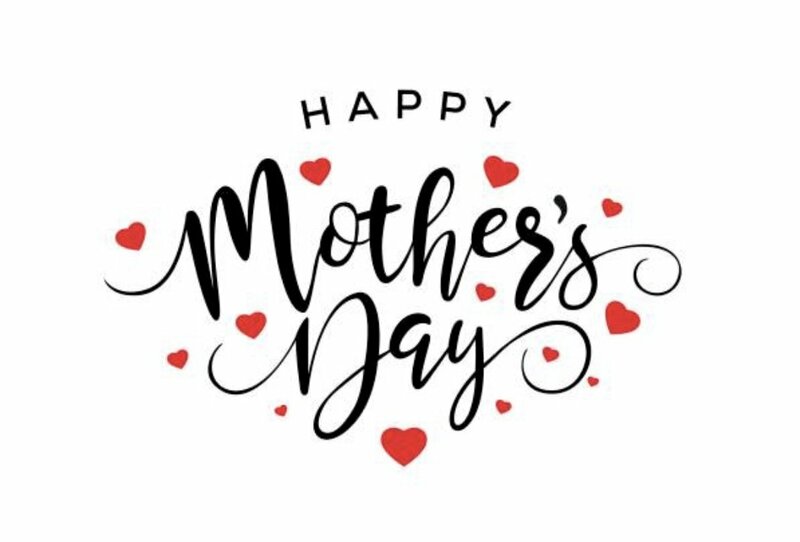 To all the wonderful moms out there - YOU MAKE THE WORLD GO ROUND! Thanks for ALL you do!! !